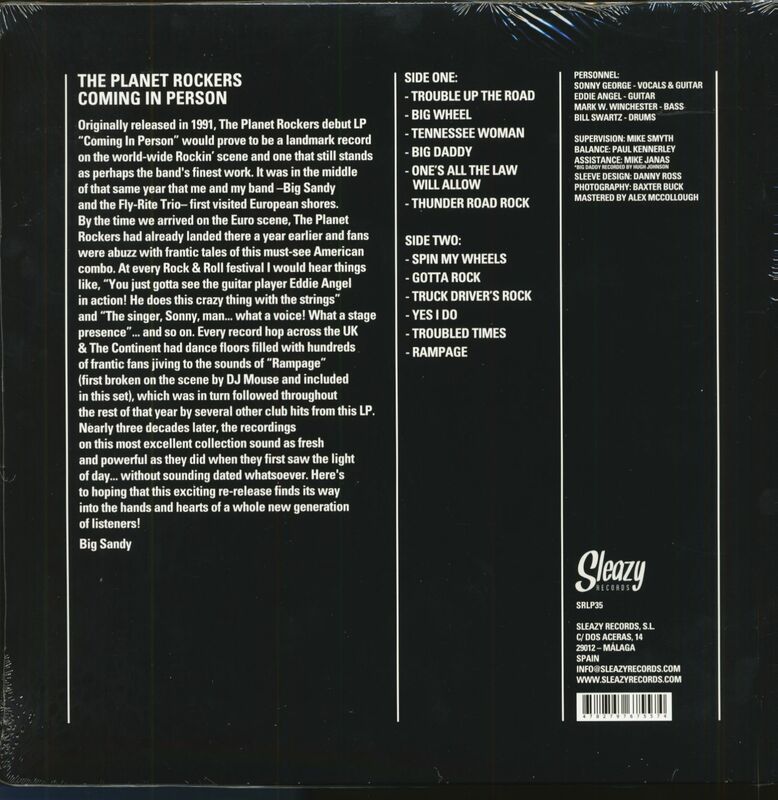 (Sleazy Records) 12 Tracks - Finally! 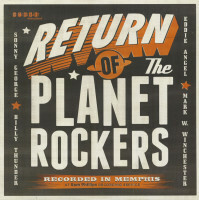 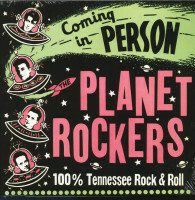 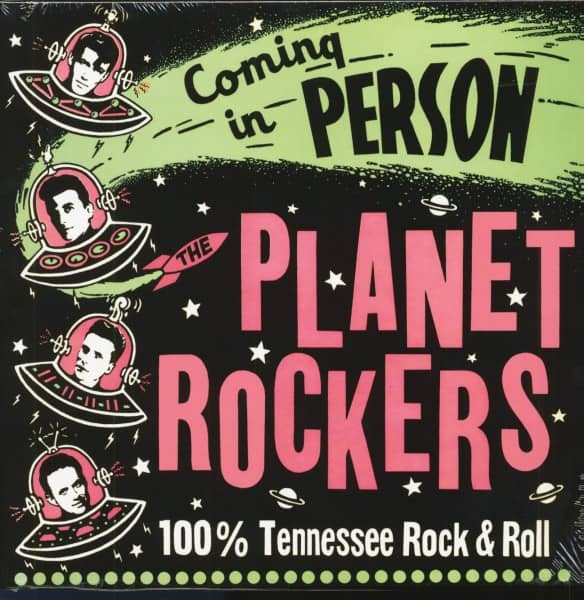 The new edition of the Planet Rockers debut album, originally released in 1991 on No Hit Records! 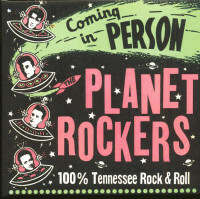 Plus 2 Bonus Tracks! Customer evaluation for "Coming In Person (LP)"